Fish is a favorite meal in many parts of the world. Traditional fishing methods might not really satisfy the demand of this sought after white meat. This has led to the widespread adoption of fish farming to offset some of this demand. As opposed to the large ponds and large fish tanks that people normally associate with fish farming, some farmers are making it big with small sized ponds that fit easily on their backyards. 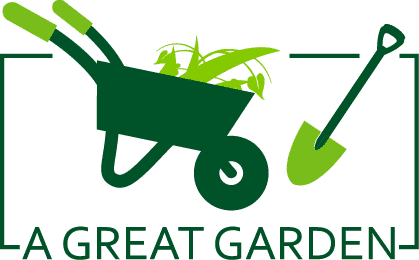 Such as setup – fishing pond plus backyard garden – enhances the beauty of your landscape while also providing you with a continuous supply of fresh vegetables and fresh fish, some of which you sell for a profit. However, in order to successfully grow fish in your backyard, you need to use the following guide. Ponds are classified as above ground, partly in-ground or in-ground. Above ground ponds are the easiest to set up and can be moved from one location to the other. However, they require some form of monitoring and maintenance so that they do not rip apart and carpet your backyard with dead fish. In-ground ponds are fixed permanently in place and are expensive to set up but have very strong walls (which means they can be as big as possible) because they are supported by the ground soil. Partly in-ground ponds usually look like water fountains and have benefits and drawbacks that are blended from the other two types of ponds. 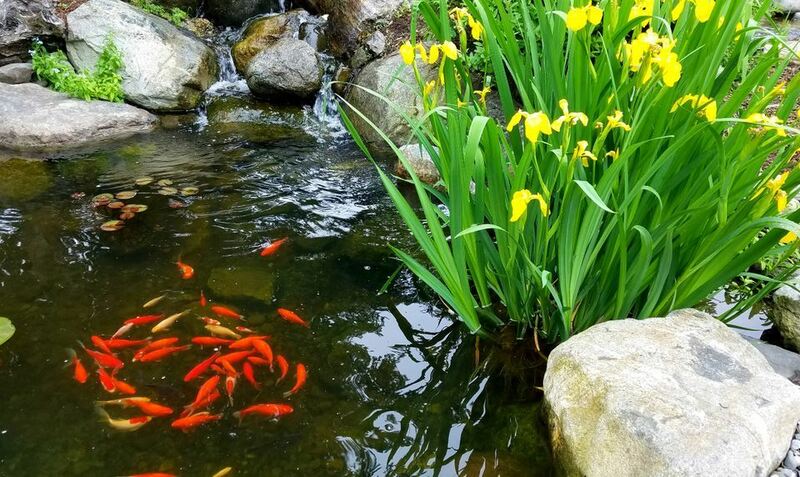 Pond selection should be done primarily based on these strengths and weaknesses and after considering these, you can then look at its appearance as well as how it blends in with the rest of your backyard. There is a wide variety of fish that can be farmed. These include catfish, sunfish and tench just to name a few. However, the types of fish to keep should be determined by what the market demands. Consider carrying out a little research to find out which fish sells out the most, then rear that species. An important thing to note here is that if your pond is too small, you should avoid large fish farming because they will not have enough space to grow and build more flesh. The fish should be fed the recommended number of times per day and should be given a balanced meal for better growth. If you rear many varieties of fish in one pond, feed them with every type of food that they usually eat in the wild. Your fish farming can only be successful if you give the fish a conducive habitat to grow in. A couple of things that should always be checked include the water quality, pH level and ammonia levels. A low pH level (acidic) can be treated by using limestone while the others require a properly functioning filtration system to eliminate all the dirt, ammonia and any form of parasites. Another important factor towards a successful fish farming venture is to keep the fish healthy at all costs. If you spot any school becoming a bit dull and non-active, it would be best to isolate it and seek professional help from a vet so as to identify the illness and figure out how to stop if from occurring again. As you would have already determined the type of fish to rear earlier on, the next task would be to aggressively look for a market that will absorb your fish. You should do this before they mature so that you have ample time to knock on as many doors as possible. During this search, it is important to consider the user feedback, for instance about the fish they would most likely want to eat again, then incorporate this information when you plan to rear your next batch. 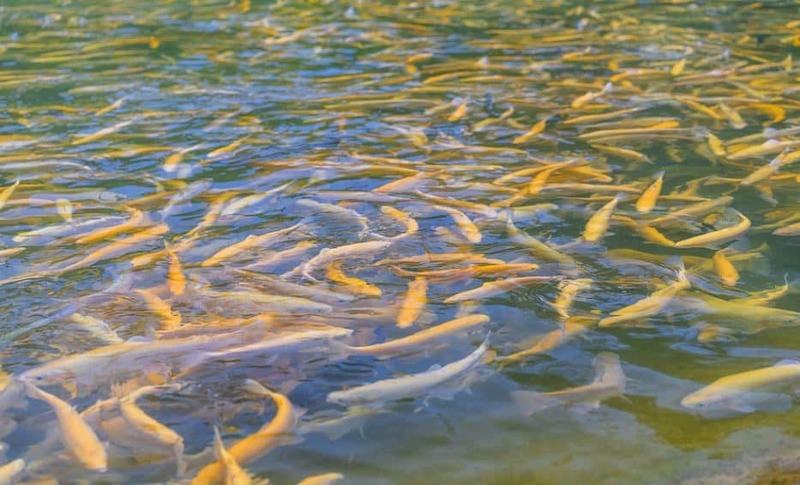 Fish farming is rapidly gaining popularity as an alternative to fishing on freshwater sources such as lakes and rivers. The main benefit of this type of fishing is that you have a controlled environment from which you can easily monitor the fish day and night. From this monitoring, you can easily adjust certain things such as the amount of food you give them so that they grow faster or the water quality so that your fish grow in a healthy environment.